Today marks the 20th anniversary of the original Apple Studio display, one of the most iconic LCD monitors ever designed. The display originally launched on March 17, 1998. 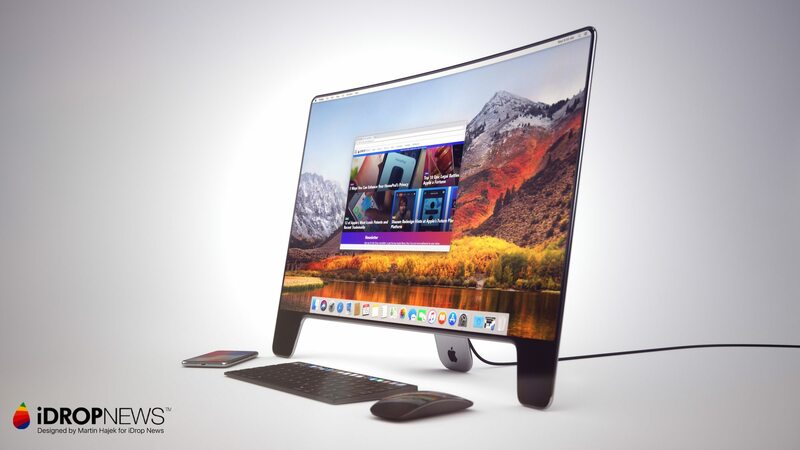 Well-known Apple concept designer Martin Hajek has created concept images visualizing what the 20th anniversary Apple Studio display might look like. The concept features an extremely thin high-gloss stainless steel finish with a 27-inch OLED display. In addition, Hajek envisions the display to have wireless sync technology and touch support. 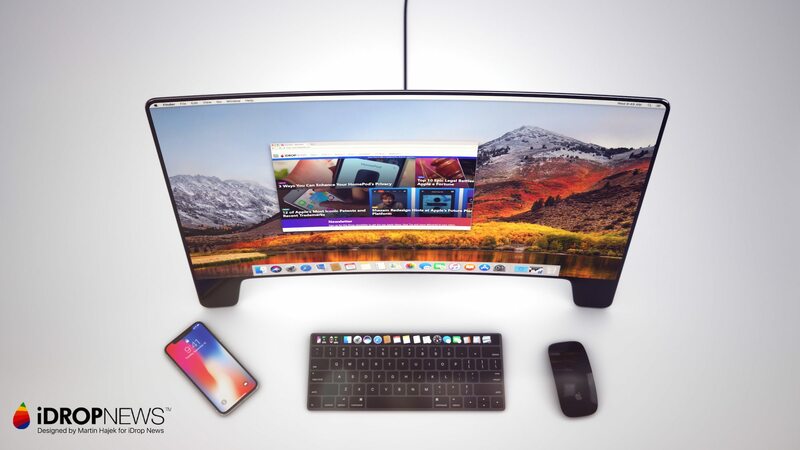 In addition to the display concept, Hajek also included new images showcasing what Apple’s futuristic Mac accessories might look like. For instance, the Magic Keyboard could incorporate the Touch Bar. The keyboard could also be a full touch display, allowing for contextual keys and different language layouts that change dynamically. 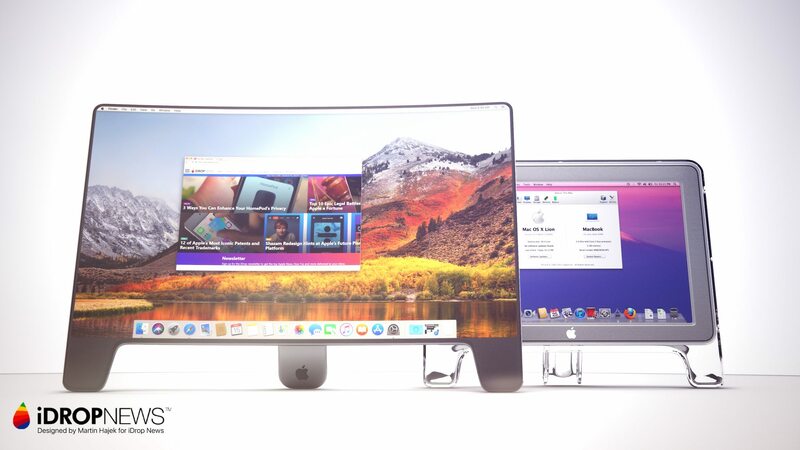 What do you think of the concept Apple Studio display shown above? Let us know in the comments below!